Once upon a time there was a beautiful little girl who lived deep in a village in Uganda with her mother and brothers. She was created to be a princess; but in her heart, she never believed that it was true. You see, this little girl’s life was very difficult. She had no father to care for her family, and her mother worked very hard just to provide food for the family for that very day. Pastor Bill and I had just started regular visits to Lugazi, Uganda where we believed that God had called us. We were working with a local pastor in the area. One day, he brought Perus Kisakye into our lives. Our hearts went out to her, and it was love at first sight in our eyes. Perus was eight years old, very quiet and withdrawn. We took her into our hearts and our lives, as our daughter. Every morning, I couldn’t wait to see her. I would tell her that she was loved and chosen by Jesus. She heard that was a beautiful princess, and her father was the King of kings. She had captured his heart, and his eye was always upon her. God wanted her view of herself to change, and for her to receive His unconditional love. 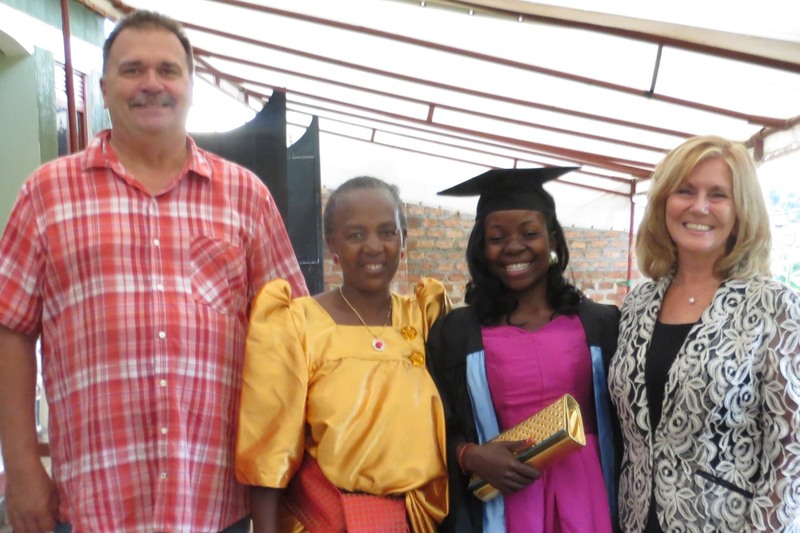 Shortly after Perus had her tenth birthday, Prepare the Way Ministry was asked to speak in Jinja. Pastor Bill would preach to the adults, and the children and I would minister to the children of the church. I requested Perus and her brother to be the preachers. 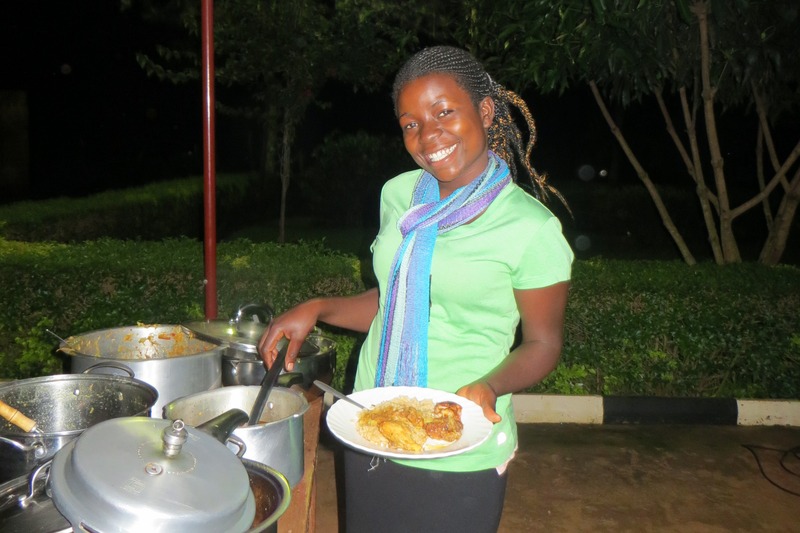 She was willing but felt more comfortable speaking in her native language, which was Luganda. She spent hours preparing the message that God wanted her to preach on. Of course, as her mom I wanted to hear the message. The Saturday evening before the service, she shared it with me in English. For as long as I live, I will never forget the impact of her words on my life. She had a new fire burning in her heart as she spoke about her love for God using the story of the sheep and the goats. The sheep know their shepherd’s voice; they listen to him, and obey. The goats on the other hand, do what is right in their own eyes. Both groups of people will stand before the Lord. To the sheep, he will say “well done” but to the goats, he will say, “depart from me, I never knew you.” From that day, I saw a new desire to serve Jesus, and a stronger commitment in her. Of course, going through adolescence brought its own set of struggles. Living in a culture where integrity is all but absent; training honesty, uprightness of heart, and trustworthiness into a child became very important to me. I always liked to make a love sandwich-administer love, and then correction, and then more love on top. This princess had to grow up and make godly choices rather than the selfish ones that would hurt her. The choices and the consequences were not easy for Perus. As our love faced challenges, it began stronger; and through it all, Perus learned unconditional love. She chose wisely, listened to instruction, and her life remained committed to the Lord. 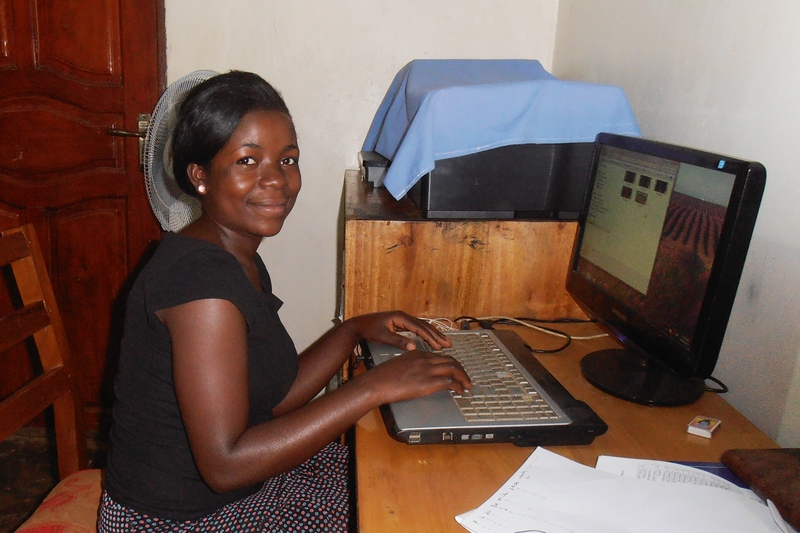 Perus came to live at the Prepare the Way Ministry base six months ago, after finishing her training as a secretary. 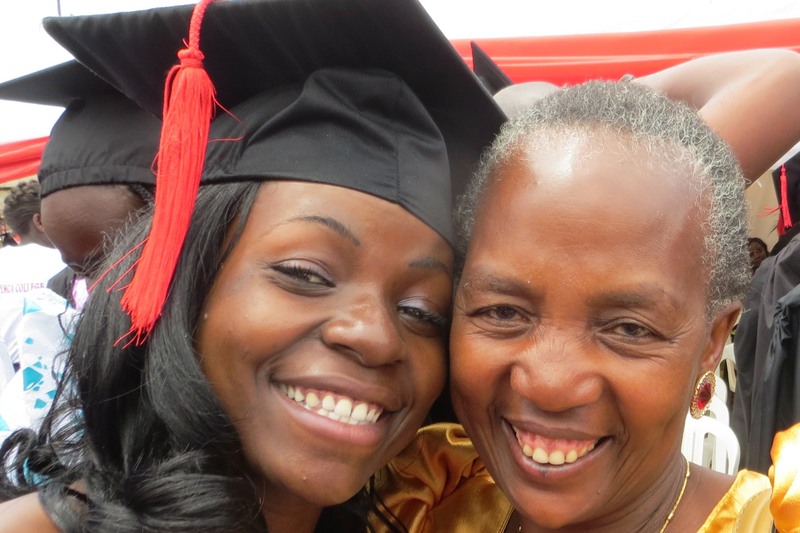 It was a joyous occasion to celebrate her graduation with her. Pastor Bill was so proud of his little girl. Perus became our secretary and overseer of our younger daughters. She had already earned our trust, and has continued to be faithful. Daily, she applies integrity to the choices she makes, and her love doesn’t want to disappoint us. Perus sings with the voice of an angel, and her passion for God ushers his presence into the room. She cherishes Jesus and refuses to pollute her heart. She has tasted the genuine and won’t settle for the counterfeit. Her attention is on being counted worthy of the calling that she has on her life. Perus is truly a daughter of the Most High God, and she reflects the beauty and glory of the Lord. We are so very proud of our little princess, who today is absolutely certain that she is a princess!